The Bachelor’s Chris Harrison Takes Aim at Arie Luyendyk Jr.Three months later, but still. 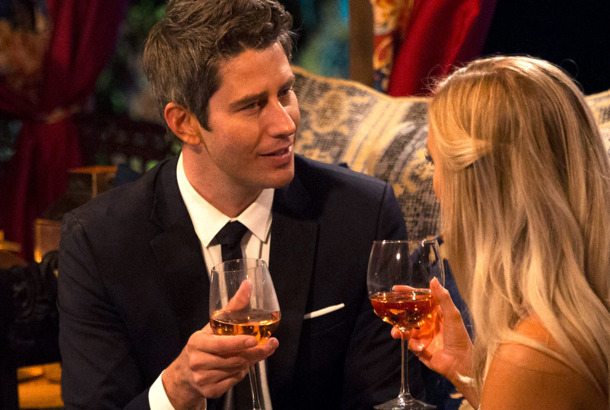 Bachelor Arie Luyendyk Jr. Says Becca Isn’t Invited to His WeddingThanks for that clarification. 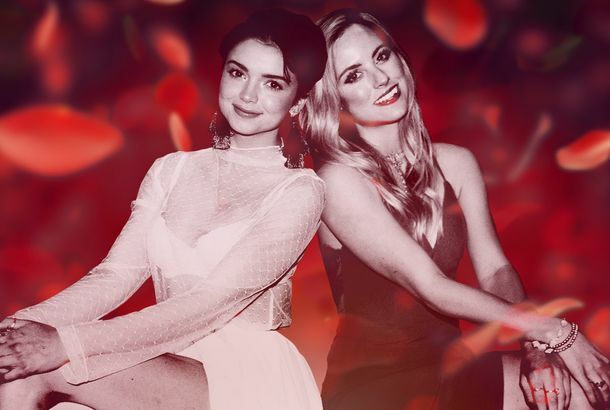 11 Bachelor Rules That Just Don’t Make Sense AnymoreWhy aren’t contestants allowed to use the internet? 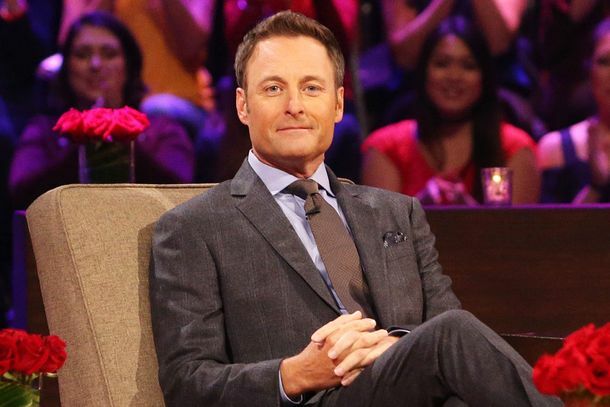 It’s Time for Chris Harrison to Retire From The BachelorIf Harrison is a puppet for the franchise, the strings are now way too visible. 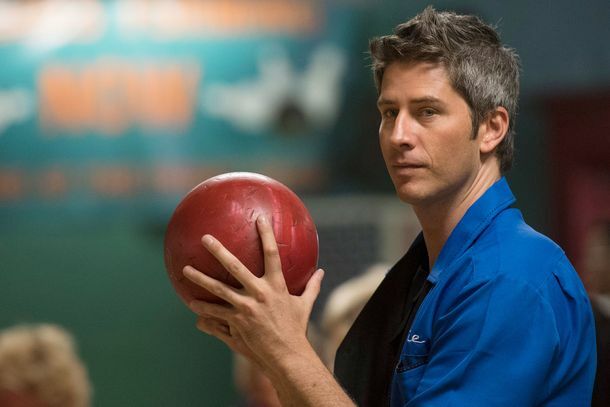 Angry Bachelor Fans Paid for 16 Anti-Arie Billboards in Two StatesLook for signs that say “Arie… Not okay. Just leave” in Minnesota and Southern California. 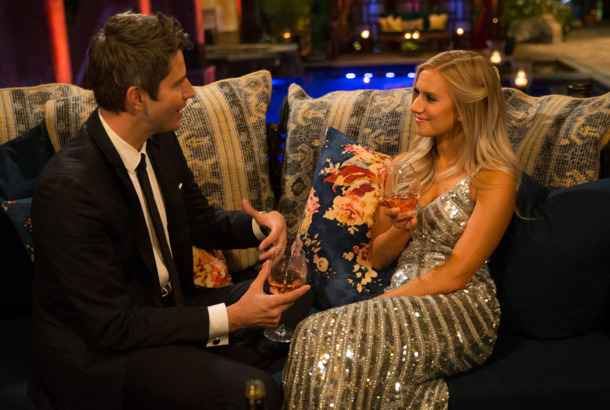 The Bachelor Finale’s ‘Unedited’ Scene Was a Half-Hour Spectacle of Human MiseryThe franchise plummeted to new depths of ratings-mining cynicism. 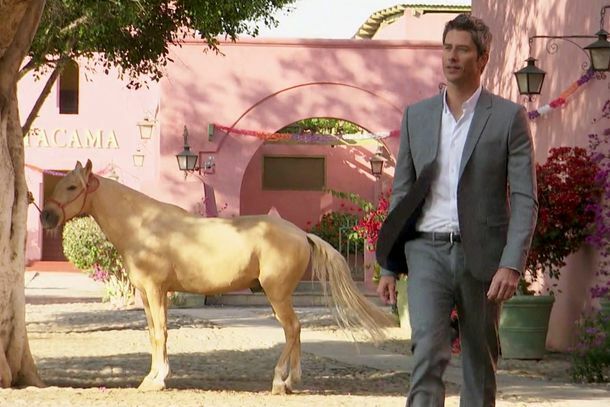 Did You Know This Bachelor Finale Will Be Like ‘Nothing You’ve Seen Before’?You’ve definitely seen it before. This Is the Most Boring Season of The Bachelor EverMaybe that’s on purpose?